Dissolve your symptoms away. Fast. Research has proven (and continues to prove) that cannabis is effective in helping patients address a number of health-related symptoms. Going one huge step further, Trokie has done extensive research to develop our proprietary buccal delivery of pharmaceutical grade cannabis to give patients relief like no other product on the market. So how does it work? We’re glad you asked. Trokie lozenges, placed between the upper lip and gums for maximum potency, allow the medical cannabis to enter the bloodstream through the mucous membranes in the mouth. Thanks to this unique delivery system, which bypasses the digestive system, you can rely on consistent, full-strength dosing without delay. The bottom line: With Trokie lozenges, symptom relief is neither a waiting game nor a guessing game. It’s just game on. Trokie is one of the first and only medical cannabis products to receive a patent from the US Government. Trokie lozenges give you a trifecta of medicinal cannabis advantages: rapid onset, long duration and discreet usage. The effectiveness of our buccal (cheek) delivery is so profound, we patented it. At Trokie, we don’t take a one-size-fits-all approach to medical cannabis. That’s why we’ve developed multiple lozenges with different CBD, THC and hybrid formulas. The chart to the right will help you find the right Trokie to alleviate your individual symptoms. Before you start using Trokie lozenges, please be sure to review our dosing guide. 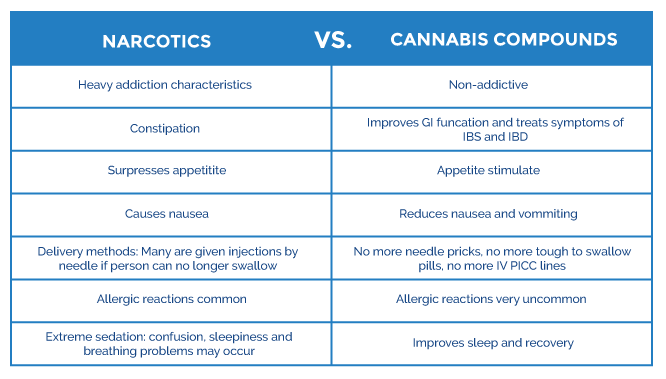 We put Trokie lozenges on a chart with other cannabis options for one very good reason—utter clarity. Once you see the benefits of our lozenges, you can shop, consume and medicate with confidence.